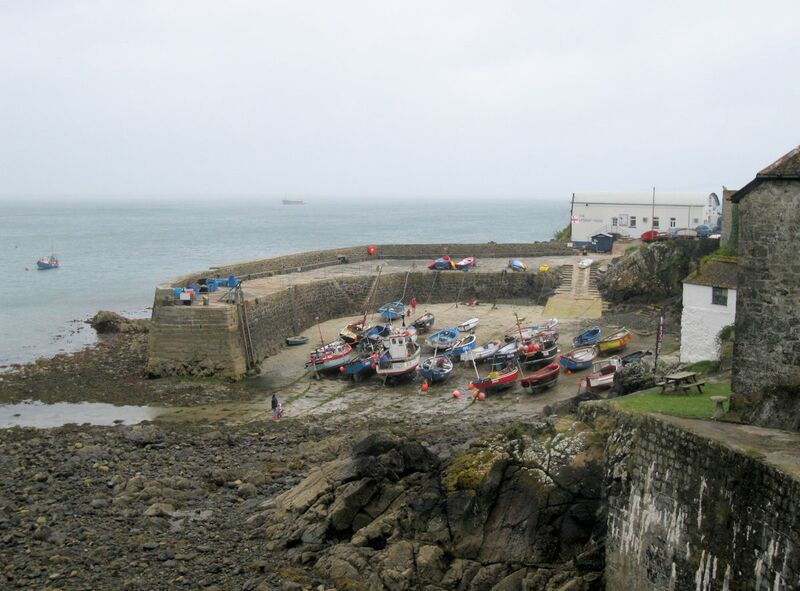 Coverack Harbour was built in 1723 by John Ellis, from Penryn granite and serpentine. Once famous for smuggling even the fishing is now restricted to just a few boats. The harbour is privately owned and run by local boat-owners for the benefit of all and is entirely self-supporting. It dries out at low water.